— From a frustrated Python programmer, who then (probably) proceeded to throw his keyboard across the room. Learn by building real life, practical stuff. Stuff you can use immediately. Do you sit at your desk, bored out of your mind, clicking buttons? 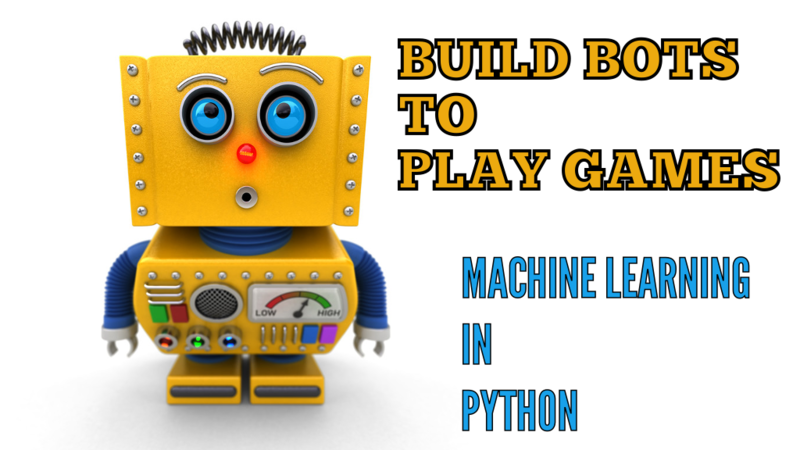 Use Python to code away the boring parts of your job. The book that teaches you the best recipes for Icelandic food. 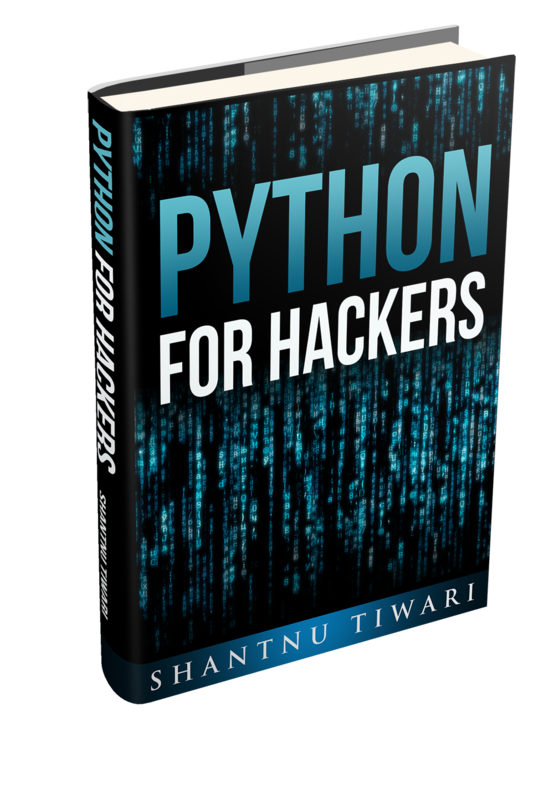 Just kidding, we show you how the basics of hacking using Python. Click the photo below for details. 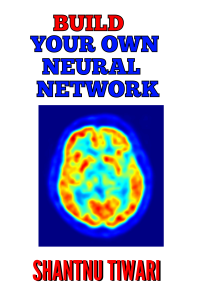 Learn Neural Networks without all the maths. 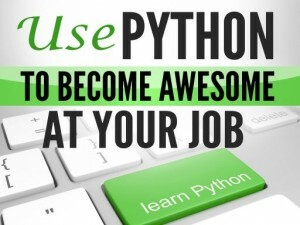 i love programming languages and python is one of my favorite . Shantnu, you are the best man! 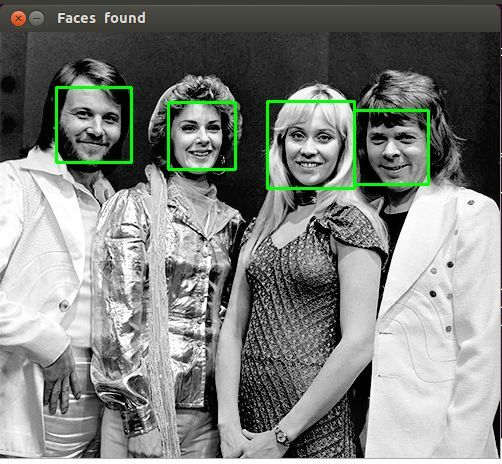 thanks for the information of python! Your tutorials are the best, for real! sir, whats about a pdf printable version? Would be really appreciated! Btw, many thanks ! 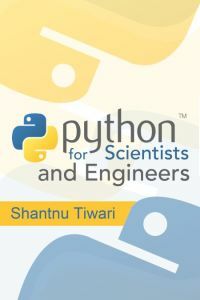 the tutorial is very good for the beginners in python,i liked it very much. Thank you for such a wonderful material.